Shop our Toledo area heating stoves store! You get our low sale prices PLUS 40 years of heating stoves knowledge and pellet burner installation expertise! We know pellet heating stoves. As a certified pellet stove installer, we know how to professionally install the right model of pellet burning stove or insert that will suit your heating needs. Pellet stoves are very effective ways of heating a home. Just pour wood or corn pellets into the bin and you've got a very economical way to heat your home. Thinking about adding an efficient pellet stove to your home? A visit to our heating stove store will be your one stop. We are the heating stove experts in Ohio, Michigan or in Indiana. At Luce's Chimney & Stove Shop, we'll offer extremely competitive prices, in most cases better than you'll find on line or in a big box store. 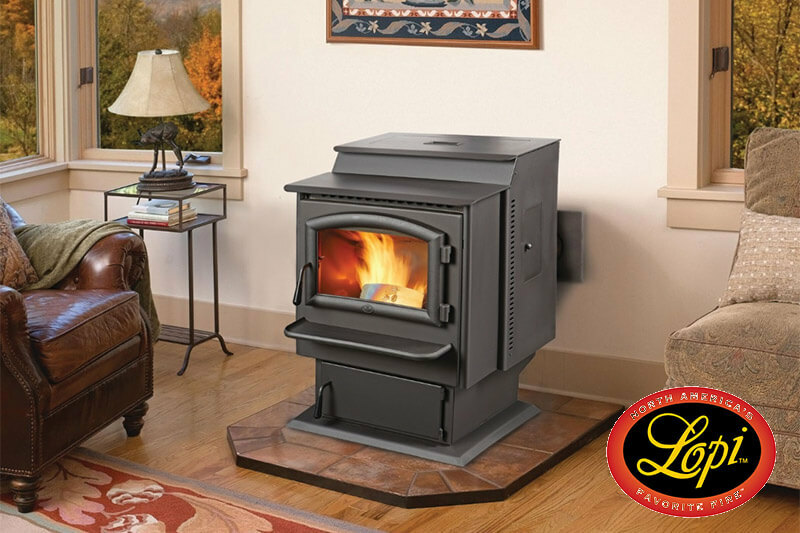 We carry only quality, premiere pellet heating stoves, wood burning stoves & freestanding gas stoves. We'll put our 4 decades of experience to work, by recommending the perfect pellet burner, installing one of our brands or a brand we might not carry. Just ask us if we can install your model. Yes! We are the pellet stove & pellet insert "triple threat", offering you low prices, quality products and more heating stove experience than any competitor. We area a family-owned business who REALLY treats you just like our family, with respect and a sincere desire to give you the best pellet heating stove for your budget. Just consider us the complete heating stoves package; great prices, warm customer service, people who stand behind the product and who have all the knowledge in the world to recommend and install your pellet burning stove. Have an old heating stove or fireplace? Don't forget, we update heating inserts & fireplaces, including creating the stonework! Below you will find links to our top brands of pellet burning stoves. While there are differences in hearth products, we will give you great advice on which pellet burner or pellet insert will work efficiently in your home. EPA Certified Clean burning! Heat a room or an entire home! 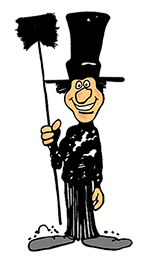 We are your Toledo area, pellet heating stove experts! Here's our great selection of pellet heating stove brands. Here you'll be able to see the products, and get an idea of the pellet heating stoves features & benefits. Take a look, then come on in and let us give help you with the perfect wood burner for your home. We are the best local wood burning stove shop, from wherever you are in Ohio, Michigan and Indiana. If you live within a 50 mile radius of Toledo Ohio, please come in and see us. We're not bragging, it's true. Plus, it's all backed with our 40 plus years' experience in heating stove knowledge and installation. Our prices are VERY COMPETITIVE, plus you get our hearth product & installation expertise as a major bonus! Below you will also find a "build your own fireplace" link to a fireplace design app, where you can snap a picture and get an idea of what your new fireplace will look like in your home! Once there, please select "pellet" and "stove and / or insert" from the drop down menu. Let's get started now! Lopi Pellet Heating Stoves are plain easy! Easy to use! Easy to clean (yes, self cleaning), and makes heating your home just plain easy too! EPA certified, this pellet heating stove makes quick and convenient heat. Lopi's pellet burner uses ALL GRADES of wood pellets in order to produce one of the cleanest heats in the world! Come in and see our pellet burning, heating stove store! Lopi's Pellet Fireplace Insert is low-maintenance and is an environmentally correct way to heat your home. It's easy to clean and operate and delivers all grades of pellets without jamming or overfeeding. 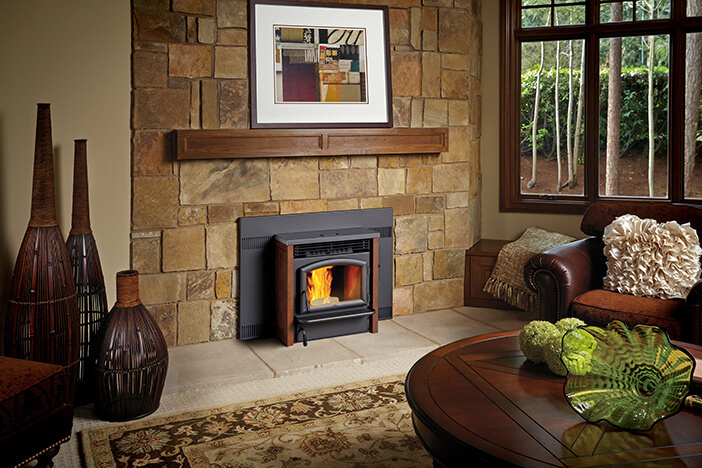 This fireplace insert is one of the cleanest burning pellet heating fireplaces on Earth! Visit Our Heating Stove Store now! 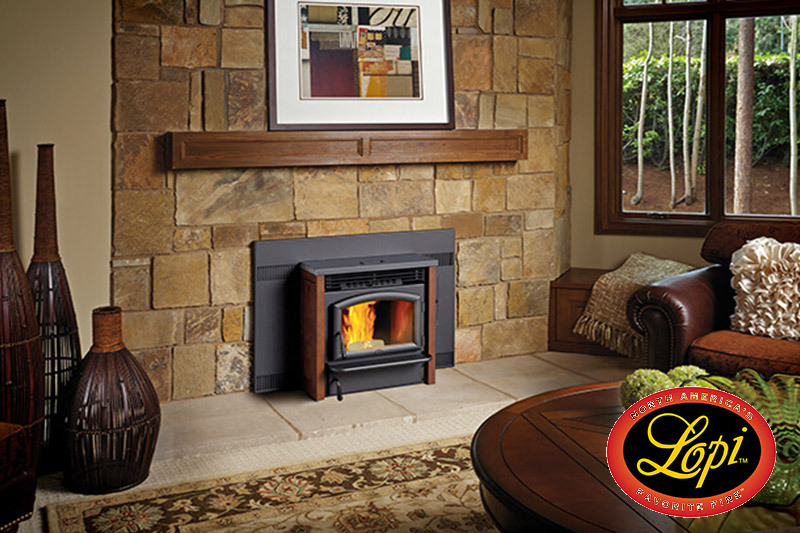 We can install pellet burning stoves in ANY Ohio, Michigan or Indiana weather.